Freakers are nationally recognized as the one-size-fits-all knit koozie that functionally makes your beverage feel special. Presented in myriad of prismatic designs; the Freaker is a strong, tight knit that keeps your liquids insulated in style! 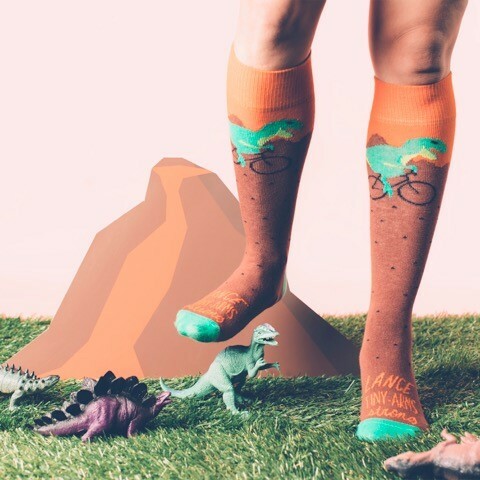 Now making over 100 + designs of socks!